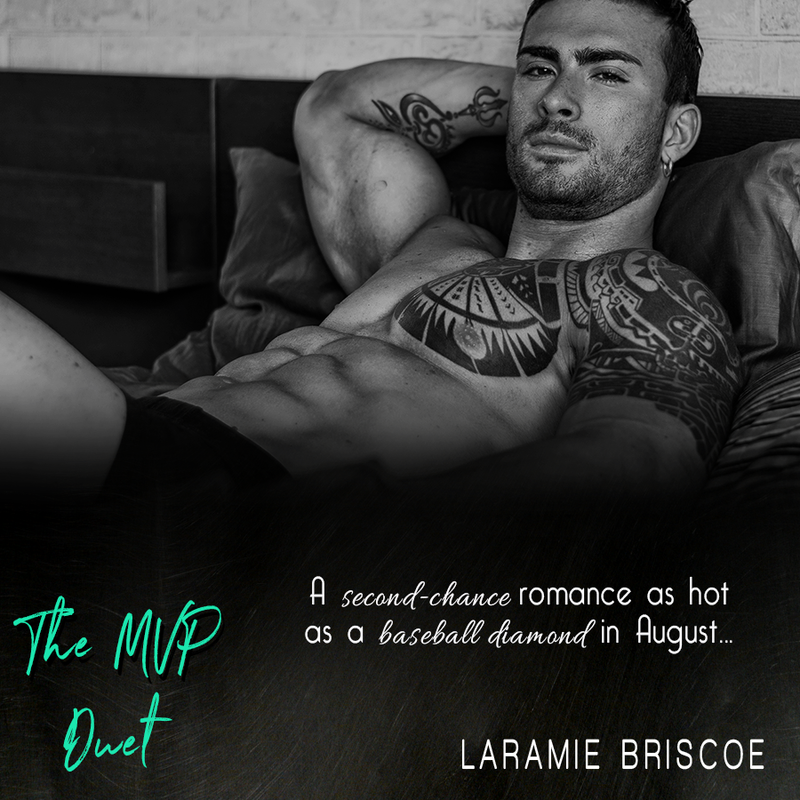 On the DL by Laramie Briscoe is the first book in her The MVP Duet and let me tell you, that ending will leave you wanting so much more in this second chance romance! It is not a huge one, but enough to make you want to throw your kindle a little bit. But you do not have to wait long for the second book! 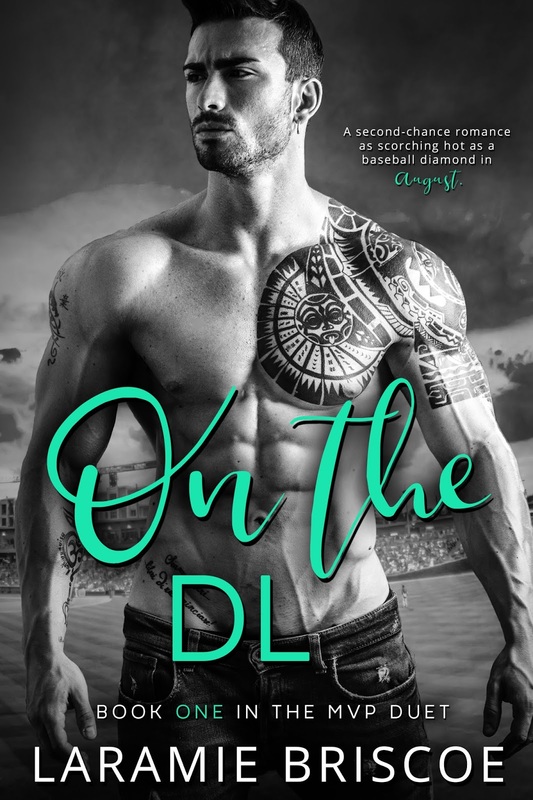 Slater “Savage” Harlow and Malone Fulcher were high school sweethearts who thought they had it all figured out. There love was strong and deep, but their dreams may not have been on the same page yet. Slater would play college baseball until he was drafted and he would always take care of Malone. She would follow him until then. But when Malone has an opportunity to follow her dream, where would that leave them? Ten years later, circumstances beyond their control bring them back home, a place both tried to avoid as much as possible. For years Slater has been hurt and angry at Malone for walking away and Malone has always wondered what if. Now they are both older and mature and decide they may be able to be friends again. But a connection like theirs cannot be denied and they realize this as they spend time getting to know each other as adults. But what will happen when Slater is ready to play again? 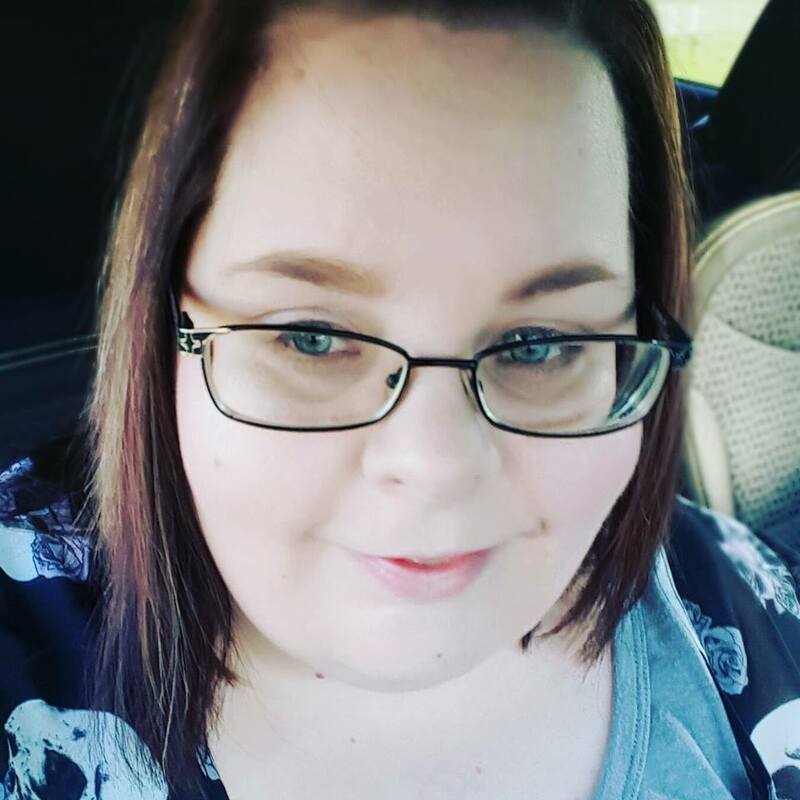 Can Malone follow and support him while still being true to herself? Throughout the story we get glimpses to their past and see them reconnect in the present. Though there was a lot of anger and hurt between them, you could also see the love that was still there. Is this there second chance at love? I really enjoyed watching Malone and Slater get to know each other again and discuss what happened between them and how it affected them. It was sweet and charming and you wanted to keep cheering them on. But sometimes life gets in the way and we are left hanging a bit. I cannot wait to get my hands on the next book! It was also so much fun to see some of our Moonshine Task force friends! This is a standalone duet, so no fear there, just the author bringing in some old friends!